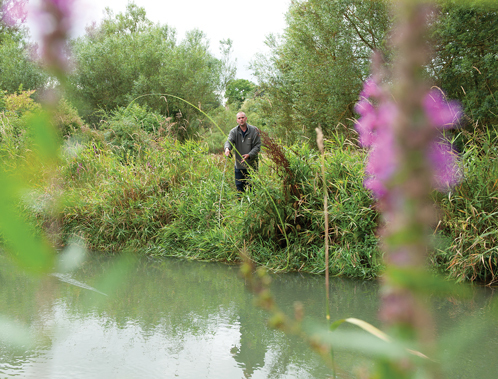 Enjoy a day of excellent fishing on the River Windrush. It’s the ideal setting for beginners and more experienced anglers, with over a mile of river bank and our own fishing lodge. This is a rewarding beat, with a good head of fish, easy access with mown banks and a variety of slow and fast water to fish. Guests can use our tackle to fish independently, although we’d advise booking ahead. Or spend a day out on the river with our experienced ghillie to show you the ropes. Fly fishing and coarse fishing. Permits are available from reception. There are several pockets of deep water, so wading is prohibited. Our packages can be tailored to suit your fishing party. If your group includes beginners and experienced rods, our ghillie will make sure everyone gets the attention they need. 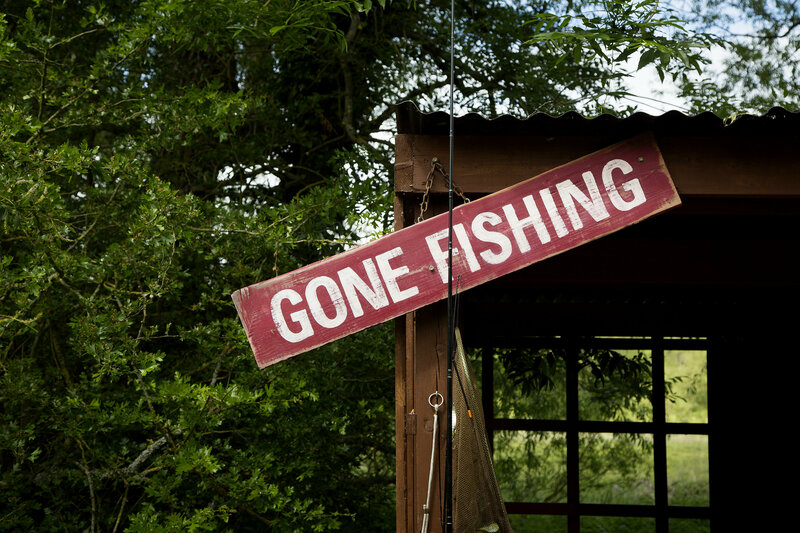 A full day’s fly fishing with two qualified ghillies to look after your party’s every need. Half a day fly fishing with ghillie and equipment included. Half day meeting room with all mod cons. Twilight fishing with our ghillie, with all equipment included. Full day meeting room with all mod cons. Breakfast of coffee and freshly cooked bacon rolls. Three-course lunch in the fishing lodge, or in the restaurant if the weather is unkind. For more information and to book a retreat, please call 01993 774 441 or email info@minstermill.co.uk. Half day equipment hire £35. Please book ahead. Guests must buy a licence before fishing on the River Windrush through www.gov.uk/fishing-licences. It takes 30 minutes for the licence to validated, and you can start fishing after that. This is a legal requirement. No experience necessary, all equipment provided. Please book ahead.